Selfridges have begun selling a luxury chocolate range named Credit Crunch. But for those of us who can't afford to buy our chocolates wrapped in gold ribbon it may be an idea to make your own. This raw chocolate recipe makes undeniably the best chocolate I've tasted in a long time. Directions: Bring a small full pan of water to boil. Place a glass bowl on top of the pan ensuring the bottom of it does not touch the water. Add grated cacao butter and stir continuously. 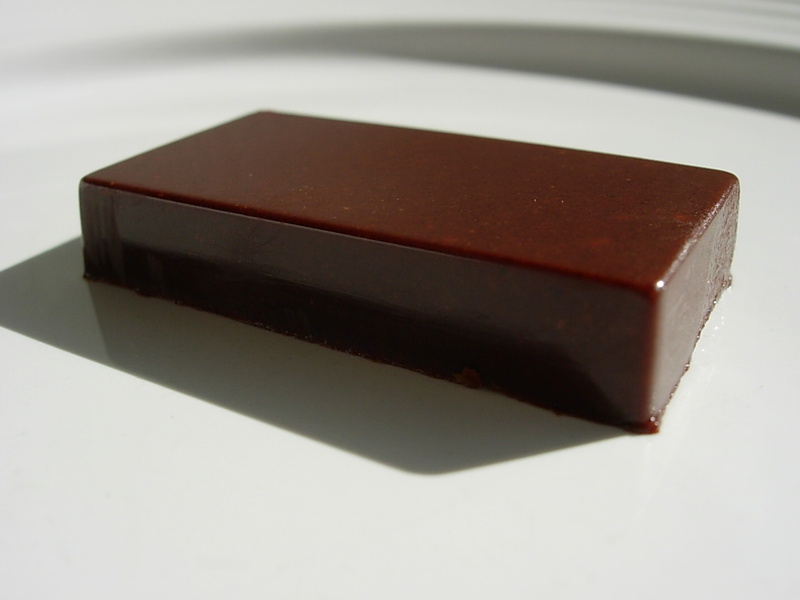 Raw cacao butter has a low melting point (38°C). If it is allowed to heat above this it's molecular structure begins to change, which will affect its beneficial nutrients. Dip a finger in to check it doesn't get too hot (should only be moderately warm) Once melted add the maca and cocoa powder. Once dissolved add the agave nectar. Then add mixture to chocolate moulds or ice cube trays and put in the fridge to harden. Depending on your taste buds you may wish to add a little salt and fresh vanilla bean. Chocolate is far more comforting and uplifting when it's made from quality ingredients. Maca and agave can be a little difficult to find so I buy my ingredients online from the Funky Raw shop where the raw ingredients are pesticide free and fairly traded from small scale growers.